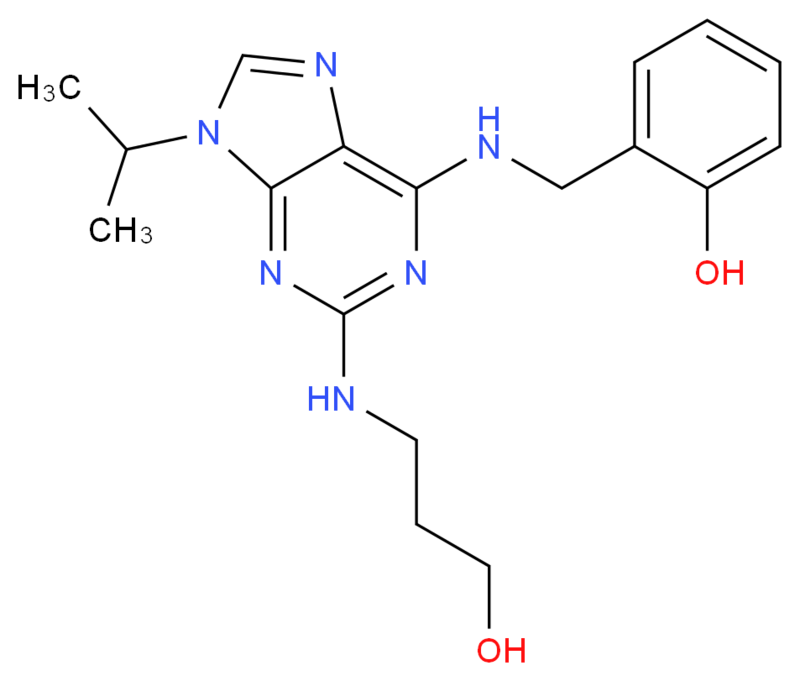 An analogue of Olomoucine (Cat. # O567000) that acts as a potent inhibitor of Cdk 1 (IC50=100nm) and Cdk2 (IC50=80nm). Also displays antiproliferative and proapoptotic effects.